Visit the Great wall from Beijing airport. 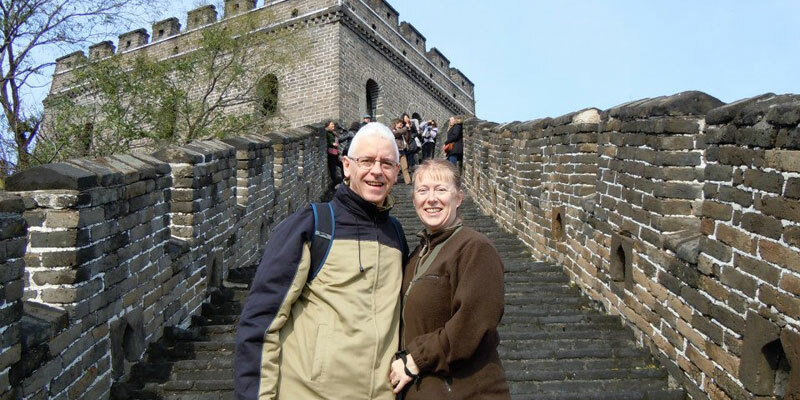 This one day Beijing Great Wall layover tour is specially designed for people who have a layover that&apos;s no less than 10 hours. We will help you maximize your limited time to visit the magnificent Mutianyu Great Wall. This layover tour of Beijing is private. 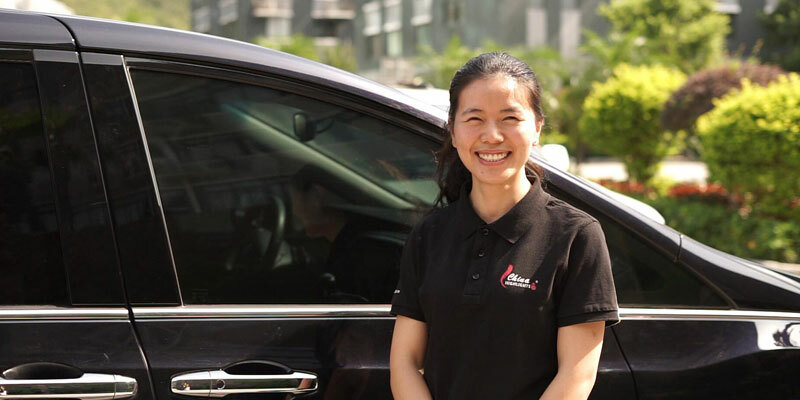 Your personal tour guide and private car means flexible arrangements to make the most of your time. You won&apos;t be hurried or need to worry about wasting time. Your tour will be perfectly customized for your flight times. Walk on the less crowded Mutianyu Great Wall. Time-smart arrangements: no hurrying, no shopping, and no wasted time. According to your schedule, your private guide will wait for you in the arrivals hall at the airport, holding a card displaying your name. A comfortable vehicle (non-smoking) with an experienced driver will be ready to begin your tour of the Great Wall at Mutianyu from the airport. The Mutianyu Great Wall is ranked top on TripAdvisor among all the Great Wall sections due to its picturesque scenery and beautifully restored architecture. This is the most child-friendly section, with various ways of visiting it. You&apos;ll need about 2 hours to get from the airport to the Great Wall at Mutianyu. In order to save your time, we will drive you to the foot of the Great Wall instead of arranging a shuttle bus If your group has no more than four people. We will also arrange a round-trip cable car to ascend and descend the wall, instead of spending about 40 minutes climbing steps. 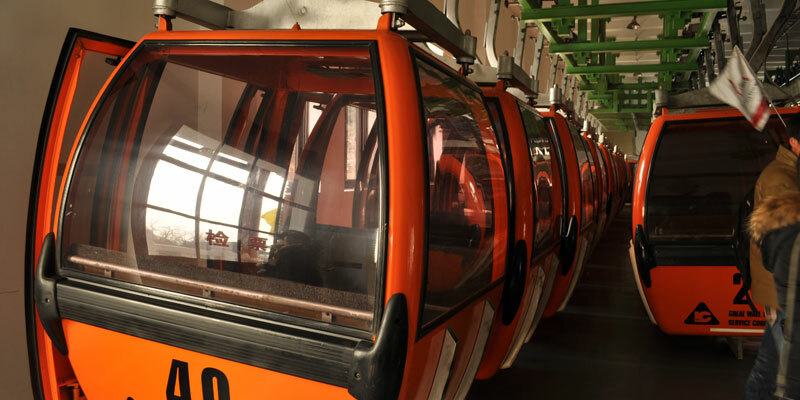 We will arrange the round-trip cable car to save your time. On the Great Wall, you will have free time to walk around after hearing some information from your guide. Hike “the most beautiful and interesting part of the Great Wall” — between the 14th and 23rd watchtowers — acknowledged by hikers as "the golden route". It normally takes about 2 hours (2–3 kilometers) to complete the walk. Then descend the wall and return to your vehicle. The cable car ascends to and descends from tower 14. Note: We understand you might not have any local currency for this short Beijing layover tour. You also might not have enough time to sit in a restaurant to have lunch. We will prepare soft drinks and snacks (chocolate, chips, and cookies) for you. We will drive you back to the airport. Your personal guide will help you check in and will say goodbye to you at the entrance to the security checkpoint. The price includes your round-trip airport transfers. If you need to catch a train or a cruise after the tour, we can drop you off at the train station or the cruise port. Your travel adviser will quote your layover tour accordingly. We understand that a layover tour is easily affected by flight schedule changes and flight delays. We therefore offer a special cancellation policy for this one-day layover tour. If you cancel your tour 24 hours or more before your planned arrival time, we will give you a full refund. If you cancel the tour within 24 hours before your planned arrival time or during the day of the tour, we will refund any costs that have not been incurred up to that point. Beijing airport to the Temple of Heaven, 1½ hours (about 35 kilometers). Beijing airport to the Summer Palace, 1½ hours (about 40 kilometers). Beijing airport to the Great Wall at Huanghuacheng, 2 hours (about 77 kilometers).